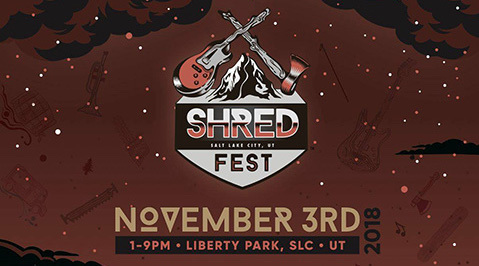 Who knew that SHRED Fest is actually an acronym? 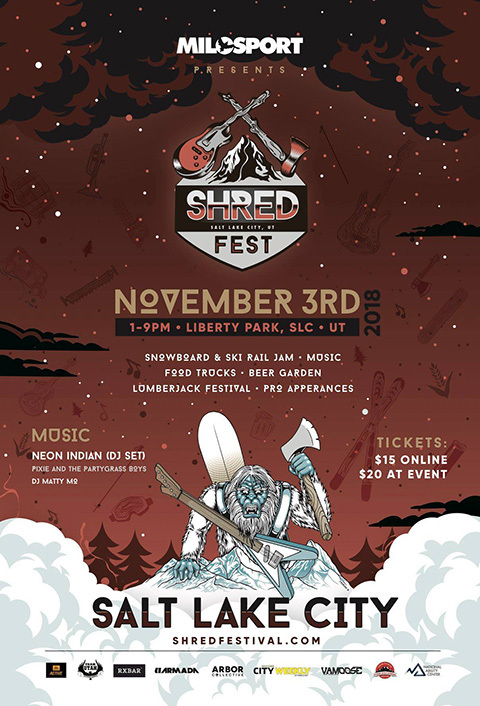 Standing for S-preading H-ome-grown R-ecreation E-ntertainment D-iversity, SHRED Fest is an outdoor ski and snowboarding-focused event is coming to Salt Lake City for the third year running on Saturday, November 3 at Liberty Park in Salt Lake City from 1:00-9:00 p.m. Tickets are $15 in advance and $20 at the event so buy in advance. 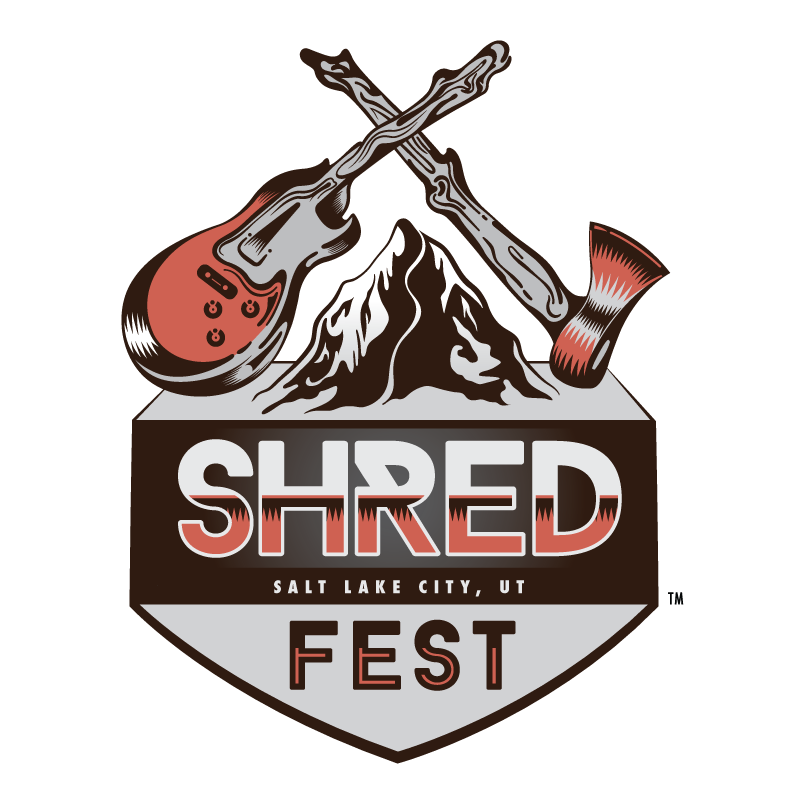 The festival’s goal is to inspire skiers and snowboarders, encourage community action, and “spread the S.H.R.E.D” ethos everywhere they go. At the Salt Lake City event, you can expect rail jams, beer garden, vendors, music, and more exciting events to get you pumped for ski and snowboarding season. 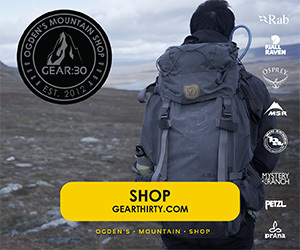 Expect pro winter athletes like Jeremy Jones and Tanner Hall to make SHRED Fest appearances too. 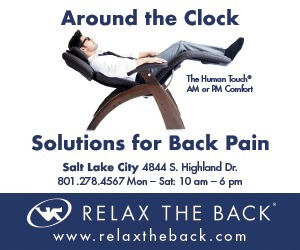 The SLC Rail Jam is open to 25 snowboarders and 25 skiers. 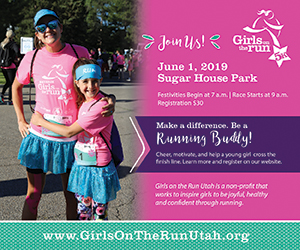 It’s $25 to register and the winner takes home cash prizes! 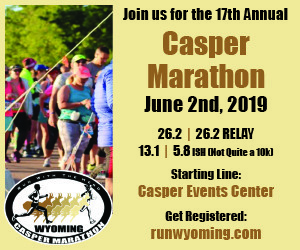 Get registered here. 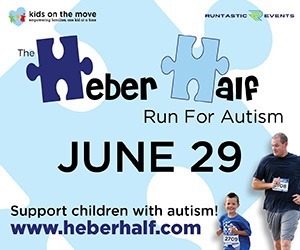 Come out to support Utah Avalanche Center, Team Utah, National Ability Center, and more. Get your tickets right meow and save the day-of pricing for your first beer. 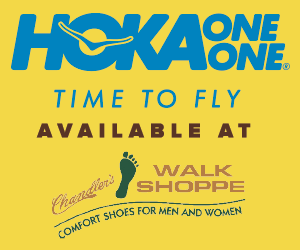 Limited free parking within the park and surrounding neighborhood. Motorcycle parking available. Alternatively, we recommend biking, walking, scootering, or carpooling. See you at the fest!